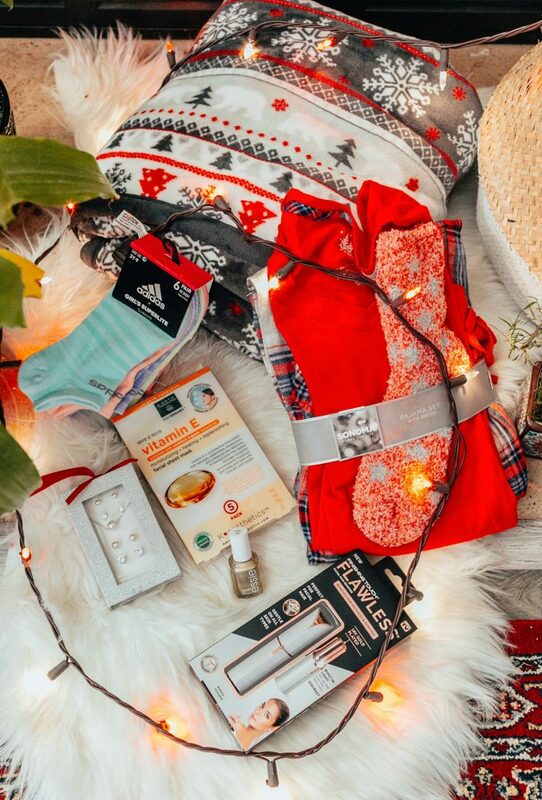 There is no need to break the bank shopping for presents this holiday season. Gifts can be inexpensive and thoughtful. Whether you’re shopping for your family, colleagues or friends, I’ve got you covered. 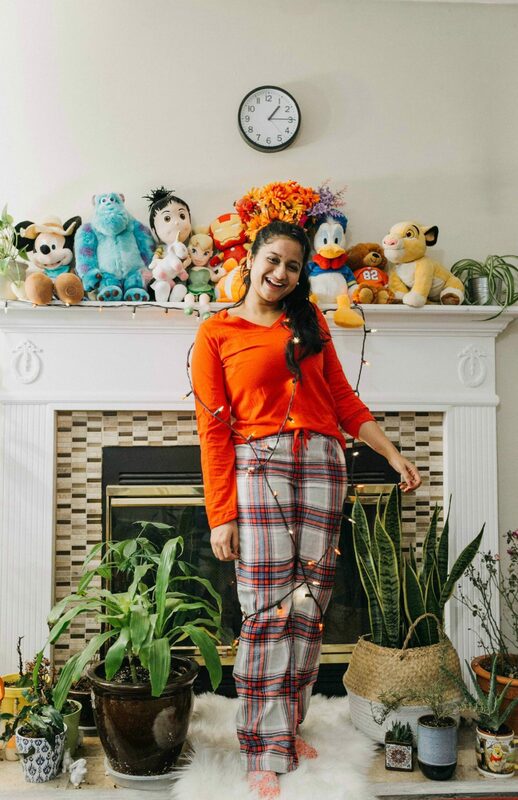 Check out these 7 gifts I bought from Kohl’s for $100, all the gifts are under $25! 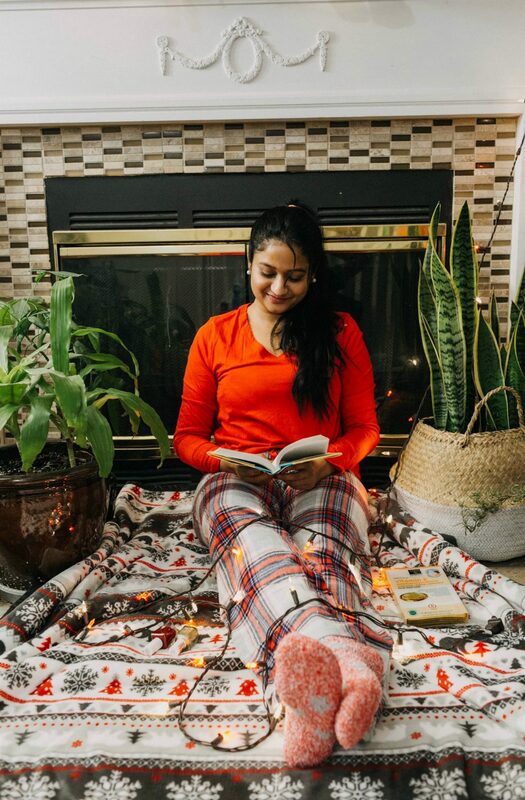 Synonymous with coziness, warmth, and relaxation, pajamas are the thing that everybody wants and will not mind an extra pair. So what better item to gift all your friends and loved ones this holiday season? Wonderful Face Masks on the go! Affordable, easy to use and very hydrating. All the EarthTherapeutics masks have a calming and cooling effect which doesn’t irritate skin. You can gift it to anyone without worrying about skin type. Apart from Vitamin E, I also like their Black pearl brightening mask. All these masks are lightweight, you can apply every day. Everyone can use a fleece blanket to keep them warm or to place on the back of a chair or couch. I personally love these throws from Kohl’s. They are thick, very soft and excellent quality. This dainty jewelry set is perfect for any age group girl. 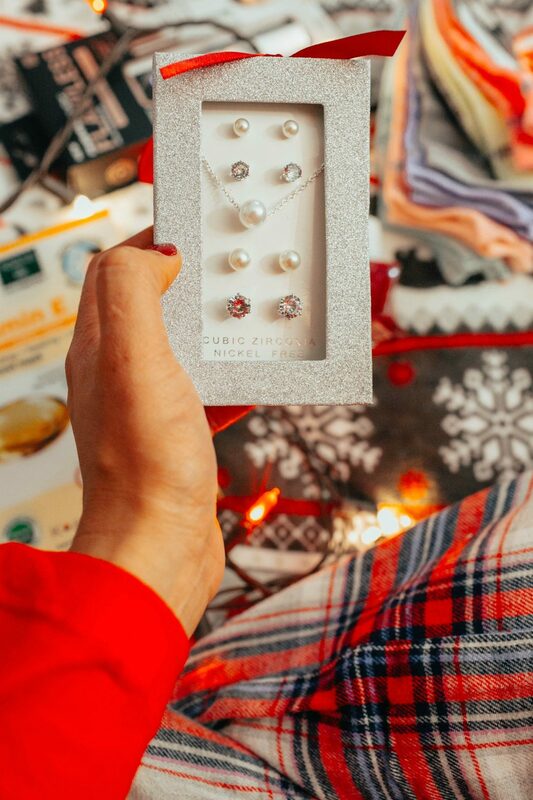 The pearl and crystal studs are great for everyday use as well as for dessier outfits. This facial trimmer will save tons for money for anyone who regularly waxes their facial hair whether it’s him or her. I bought the trimmer for my friend Lakki. She usually uses an epilator to remove hair from the above upper lip and on the chin. 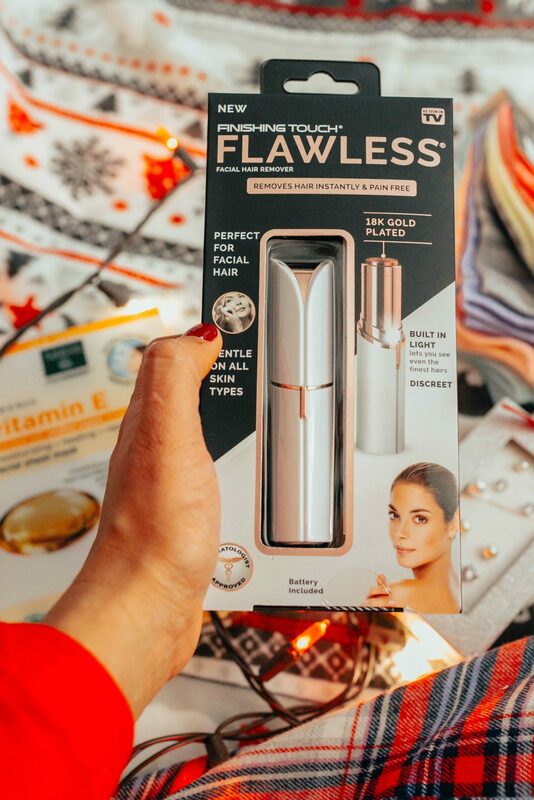 This is a perfect gift for her as it’s small in size compared to an epilator, she can throw it in her mini makeup bag and carry it everywhere. Plus it doesn’t need electricity. 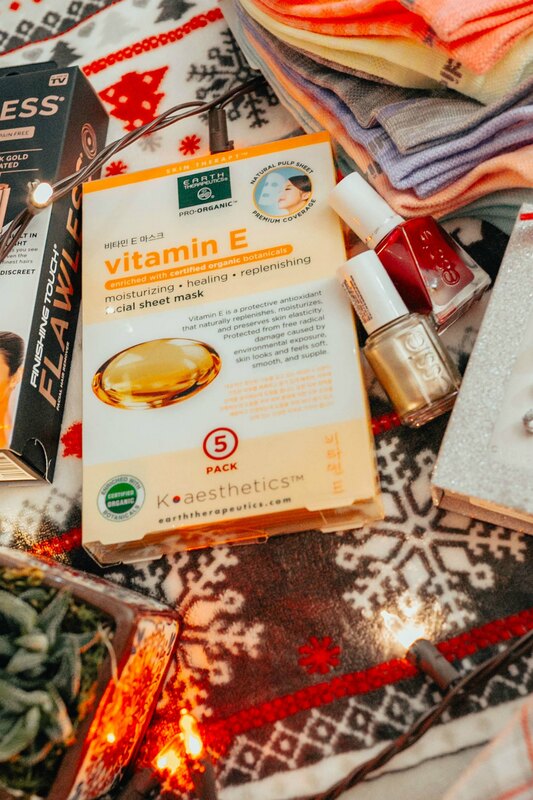 The best stocking stuffer gift for any girl who likes to paint her nails. 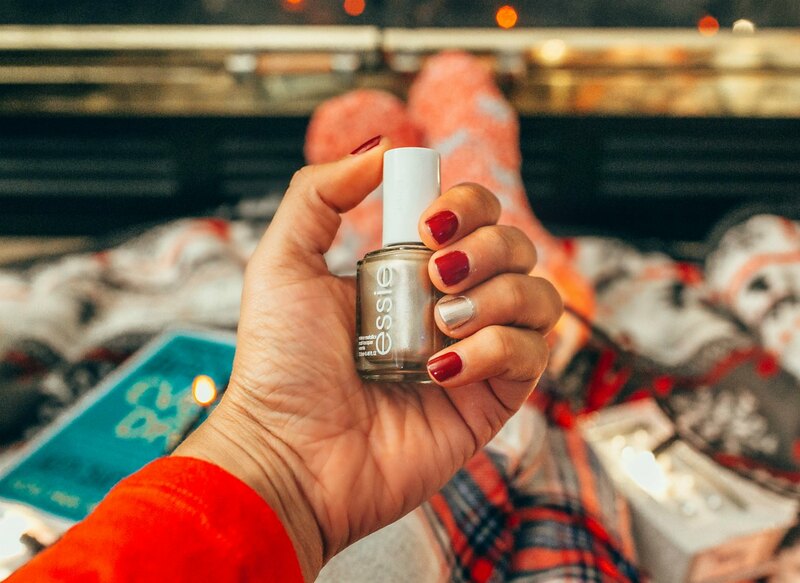 Essie introduced their gel nail polish line recently. The red and gold are the best colors to gift for the holiday season. I don’t know about you guys but I always end losing one sock. So, an extra pair of socks is always a good idea me. $10 off $50 sitewide. Online Only. 12/08 with code DEALS10. Buy More, Save More! 15% off or 20% off $100+. 12/09-12/24 with code STAYWARM. Kohl’s guarantees shipment by 12/25 for all orders placed by 12/18! This post is done in collaboration with Kohl’s. All choices, opinions, and thoughts are my very own.